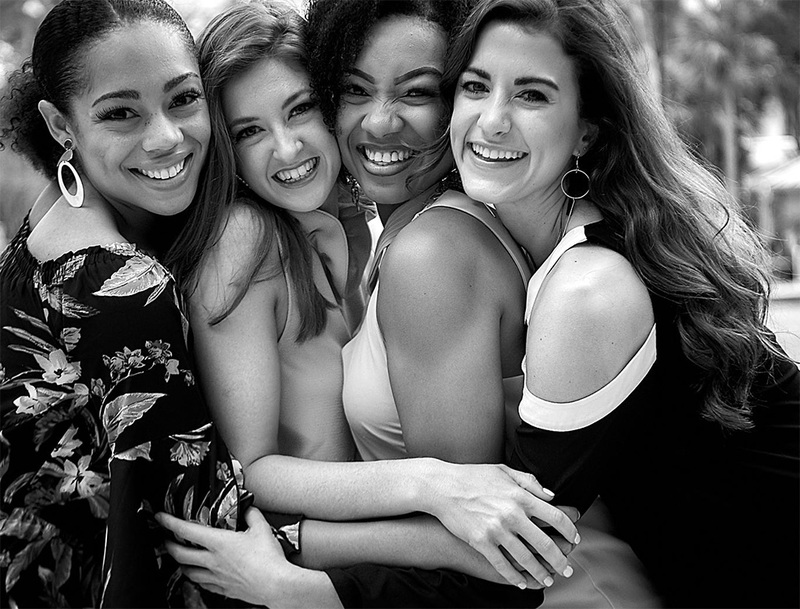 Volunteering in the Miss America Organization is an incredible way to give back to your local community while empowering the nation’s next generation of female leaders. Each year, thousands of young women compete at the local, state and national levels. Local competitions are the foundation of the Miss America system. Our Local and State Executive Directors contribute thousands of hours every year to ensure our participants have an enjoyable experience, learning new skills and making new friends. Thousands of volunteers across the country invest in our participants by helping them increase their confidence and achieve their dreams. Community service is one of the pillars of the Miss America Organization and our volunteers are crucial to the program’s continued success. To get involved, contact your state organization.